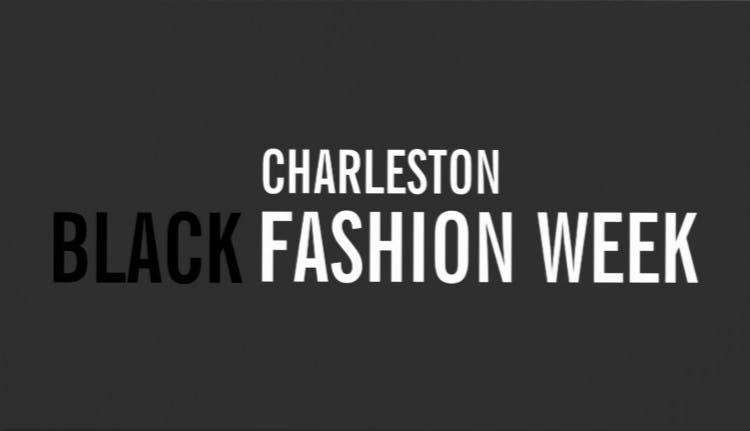 BLACK FASHION WEEK - CHARLESTONIts time the black culture in Charleston reintroduces itself. So I'm putting together an event where Blacks In Charleston can celebrate their culture through fashion, hair, makeup, and amother creative arts. Black Fashion Week 2019 will foster a space that we can be proud of and is a way to help stimulate networking between black businesses, black arts and black entrepreneurs. The most important part of this event is uplifting the community. This event will allow black persons to take part in something unifying and inspire others by visually stimulating the senses through black beautiful art.